I used my Silhouette to cut out the 32. I sprayed the background with my homemade mist, and then splattered a little bit of straight alcohol in on it for good measure. I also did a tiny splatter on my top layer with the cut out numbers, and then I popped up the adorable heart stamp from Unity Stamp Company and finished it with some sequins. You can't see it, but I also stamped "Happy Anniversary" on the inside using my Unity Stamp Company stamps. 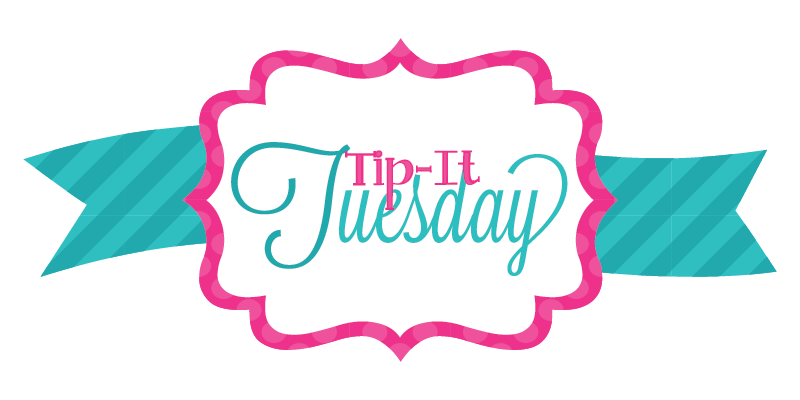 Alright sweet friends, I know it was a simple tip today but I hope you enjoyed it! I'll see you back here tomorrow for Work-It Wednesday!! Great card, love the pink! cool card. love those negative numbers and the homemade spray. looks great. Throwback Thursday: UNITY Blog Hop! Throwback Thursday: A Shaker Card and UNITY!